This is a large evergreen tree. It grows mostly wild in North India but is also planted along the roads or as a wind break around the orchards. 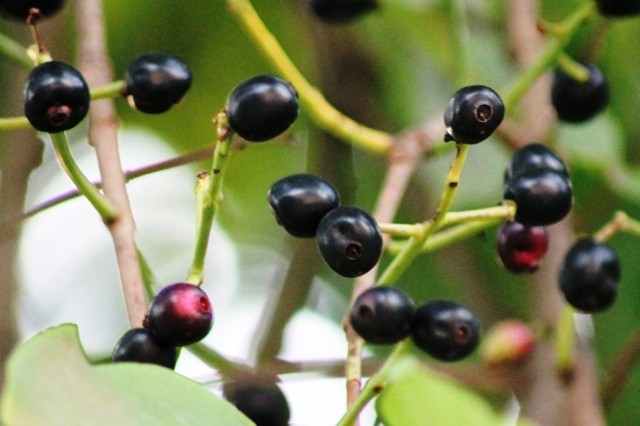 The fruits are edible but smaller in size than jamun (Syzigium cumunii). These are shaped like dates and dark purple in colour. The flesh is also purple and is somewhat astringent at maturity. Some seedlings may bear larger fruits too. 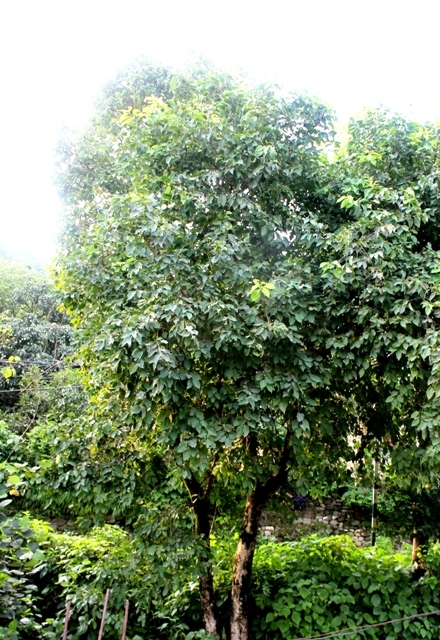 The fruits are collected by villagers or petty traders. 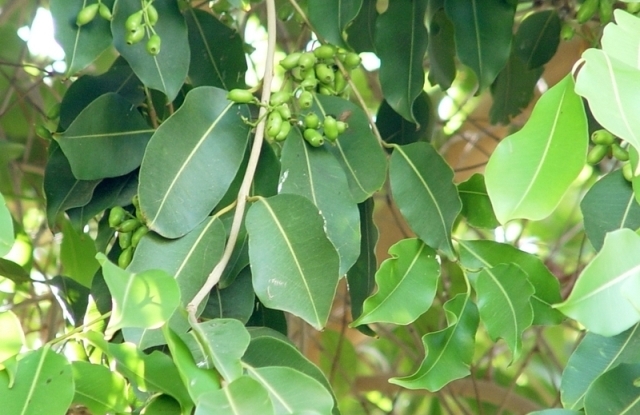 There is a lot of demand for the seeds which are prescribed in Ayurveda as a medicine for diabetes. Sometimes the fruits are dried by these traders alongwith the pulp for sale to the dealers of Indian herbal drugs.